Which one would you like to purchase if there are two molds? The first one is usual quality, 10,000 dollars, made in China. The second one is high quality, 20,000 dollars, made in Japan. It would depend on what you make with how much budget. However, what would you do if the second one is 13,000 dollars with same quality? That could be easier to choose. In case of molds for parts of cars or home appliances, a model change regularly happens in 1-4 years. 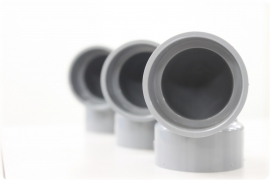 However, there is barely a model change of molds for pipes and fittings. 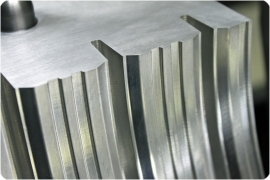 That means that once we make a mold for our customer, the customer can use our mold for a few decades at least. That is the reason why we must make high quality and durable molds. We guarantee the quality and durability for long time use with less maintenance. Generally, polyvinyl chloride (PVC) is used for producing pipes for municipal and industrial applications. Comparing with other plastics such as PE, PP, or ABS, PVC requires higher pressure into a mold and derives gases which make mold corroded. To prevent it from continuous damages, it is important to know how to select proper materials based on kinds, structure, and coating methods of molds. For most molds for joints and fittings, slide structure is necessary, which makes mold structure complicated. 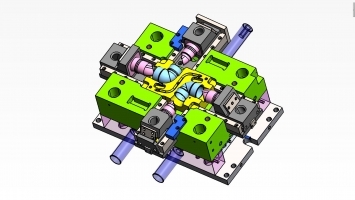 Since each part of molds has a specific function and has to work for each other organizationally, it leads to troubles at connection and defects such as leaking even if there is a small burr inside of molds. 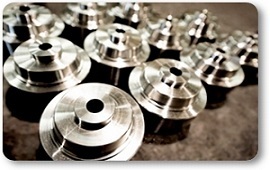 However, we never allow tiny defect in molds which we make with our pride and know-how. Naniwa Kousakusho Co., Ltd is one of top 2 mold makers specialized in pipes and fittings in Japan.